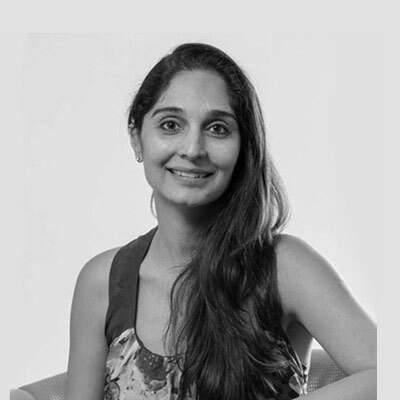 Founded in 2001, by Shagufta Anurag, our design practice has evolved into a dynamic, agile, 21st ­century digital enterprise; a design consultancy that specializes in workplace design. We have developed a unique client focus that creates and delivers profitable, sustainable and future-­ready workplace solutions. Our continuing mission aims to continue revolutionizing the delivery of design and build services in both Asia and globally. 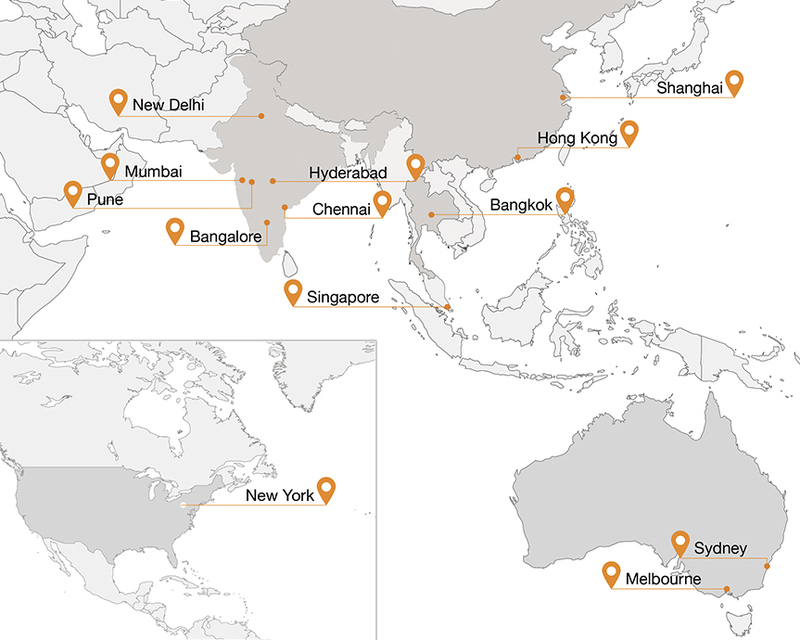 We have relevant project experience in over 40 cities and 13 office locations in Australia, China, India, Thailand, Singapore (HQ), and the United States. Teamwork, Integrity, and Excellence guide the selection of our clients, the relationships with our business partners, the recruitment of our team members, and the delivery of our services. Our firm has over 300 professionals globally and continues to push the boundaries in workplace transformation. With a commitment for design excellence, Space Matrix consistently ranks in Interior Design Magazine's Top 100 Design Giants and has won multiple International Property Awards. Arsh’s mission is to elevate Space Matrix to the highest levels and standards of business impact for clients and partners and create a world-class workplace for employees. 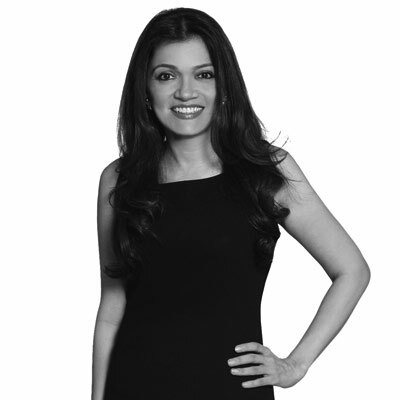 As Chief Innovation Officer, Shagufta is spearheading the company’s knowledge and research-based initiatives for workplace innovation. Ben has extensive project management experience and a sound understanding of how to run projects across South East Asia. Jaiprakash has a demanding job managing India’s broad portfolio of projects alongside his joint director. 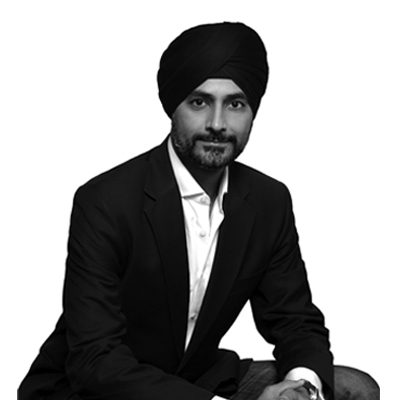 Trained as an architect, Jai has been delivering successful projects for over 14 years. Akshay plays a significant role in running the India team alongside his joint director. He has built a strong reputation and is widely respected as a trusted advisor to his corporate clients. Fiza is leading an innovative marketing strategy that will drive profitable growth through digital transformation and thought leadership. 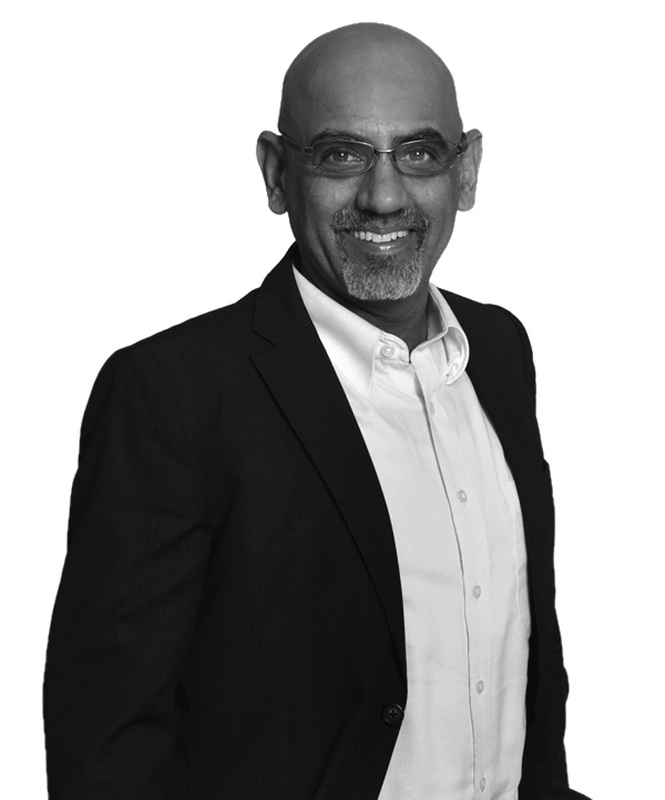 As Director of Global Procurement and PMO, Rajeev is responsible for leading global procurement initiative and developing our firmwide PMO strategy. As a key member of our leadership team, Charlene is focused on driving the growth of the business and striving for finance and operational excellence. 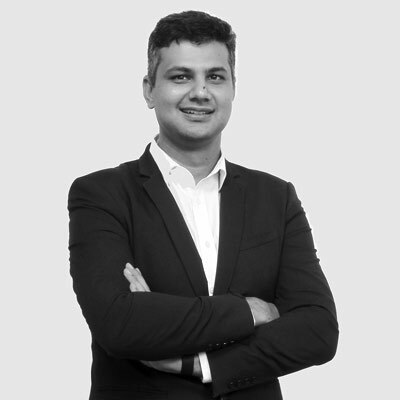 As a strategic HR business partner to our senior leaders and global operations, Abhishek will be responsible for the impact of human capital to enable business growth and renewal. 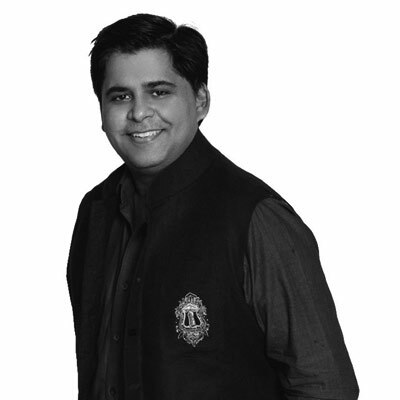 As the Global Director of Digital, Ashish is responsible for driving the digital agenda in Space Matrix. 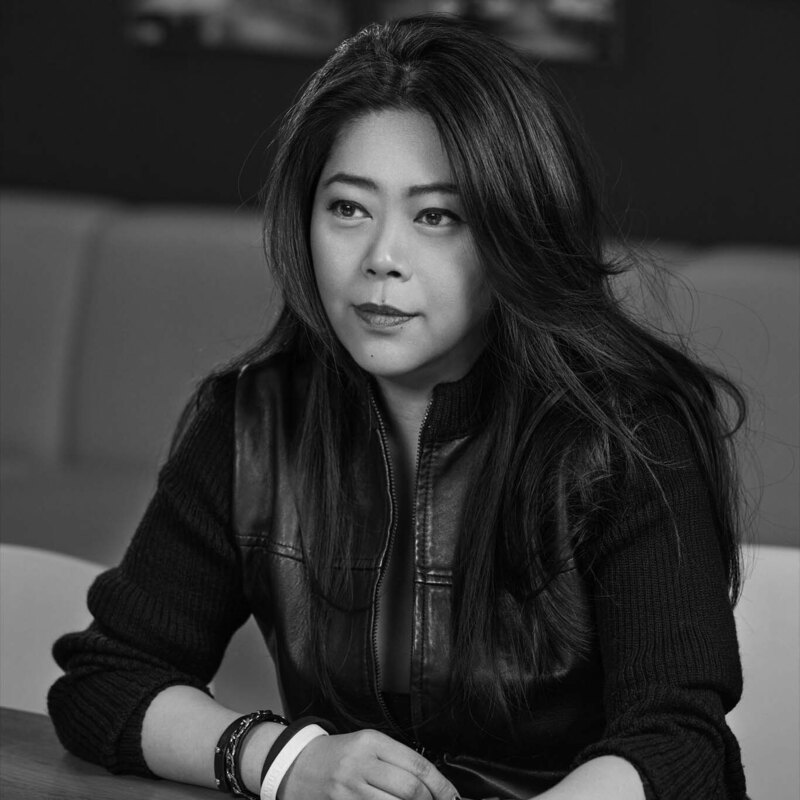 Cynthia with her extensive experience in the real estate, design and construction industries will focus on the growth of the business throughout North Asia. 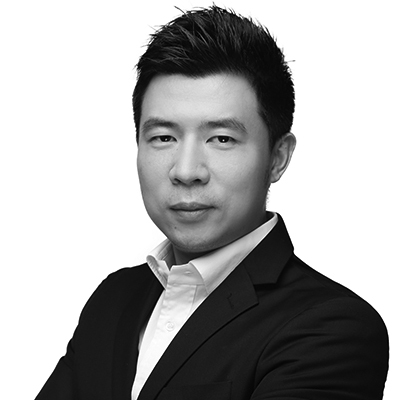 Felix brings end-to-end solutions for our clients across China.